The last stop on the best, hidden gems of KC tour is one of the most important. When the sun goes down, Kansas City lights up with some of the best places to grab a drink and have a good time. Whether you’re looking to catch a movie or a live performance, KC will have a bar that serves up good drinks. Let us show you how to Drink #KC. 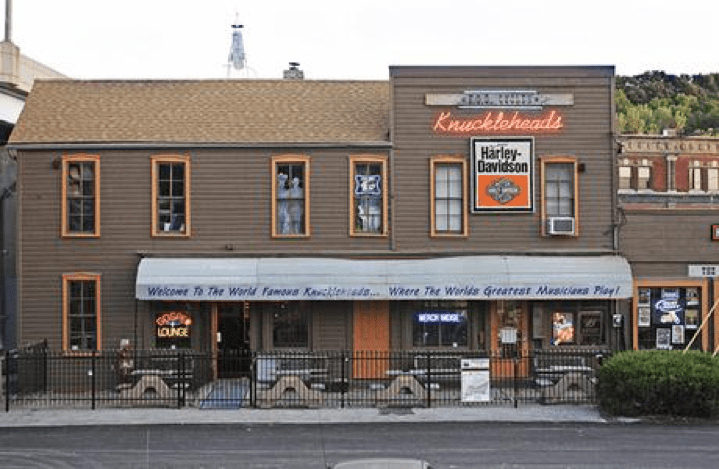 Knuckleheads is a staple in the music scene of Kansas City. It may just look like a biker bar tucked away on the Westside of KC, but it holds good food, great drinks, and amazing performances virtually every night. Order a cold Boulevard Wheat and enjoy whatever impromptu jam session being put on. It may not be the best-kept secret, but Downtown’s Alamo Drafthouse is one of the best date night spots in town. Pick a good movie, settle into your seats, and order delicious food and drinks to be served to you throughout the film. Order one of their ‘adult’ milkshakes to feel like a kid again while you enjoy the big screen, but with all the perks of alcohol. Up-Down KC is every nerd’s dream combination of old school arcade games and a huge beer selection under the same roof. Check out their specials and events for cheap drinks and tokens throughout the week. Bring friends along so you can beat them at life-sized Jenga on the rooftop patio. Your Drink #KC tour should definitely include this lounge. The L’Cove Lounge is the low-key, yet upscale addition to Brookside favorite Avenues Bistro (another delicious spot to grab well-priced, European cuisine). The laidback atmosphere is great for everything from catching up with old friends or hosting intimate work parties. 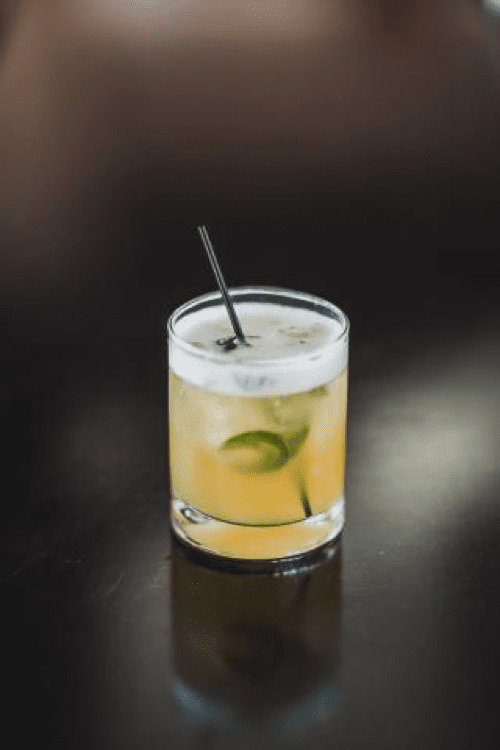 Order the Jalapeno Cilantro Margarita that incorporates house-infused tequila for a unique spin on a classic drink. 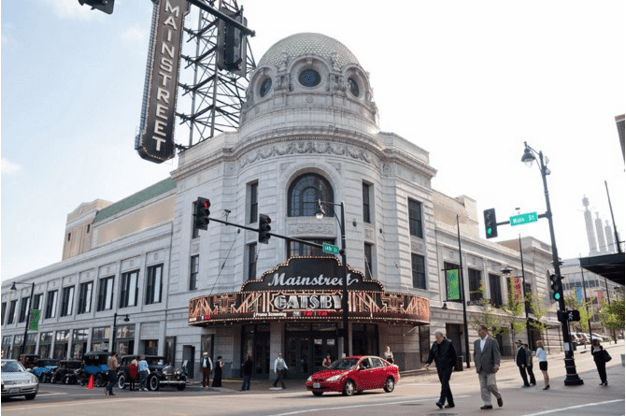 For more Kansas City insights, let us show you how to Shop #KC and Eat #KC the best way.